The Telangana government is inclining towards sustainability with the deployment of battery-run buses soon. 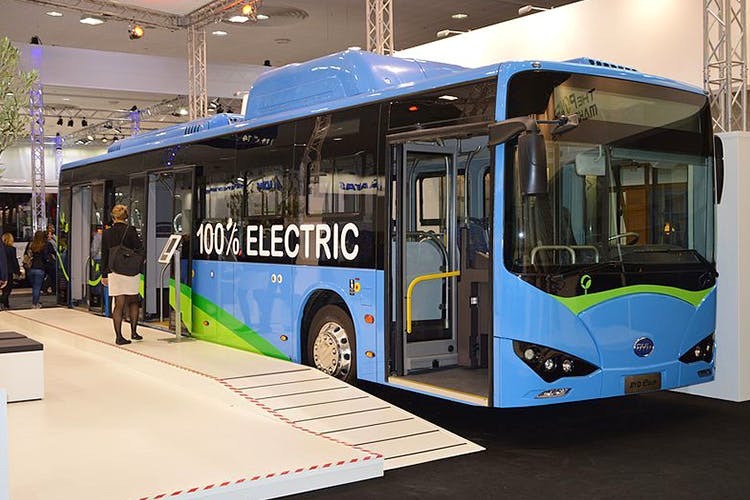 The first phase will launch 100 electric buses while the subsequent phases would have 500 buses. You know what this means, don’t you? Less crowded public transport is in and we cannot wait for it. Plus, it’s eco-friendly! Charging stations are being set up across 64 locations to ensure easy-peasy travel, but what’s even better than this is the government’s plan to build an integrated transport system that will bring MMTS, metro, RTC, and private players like Ola and Uber together for our convenience. An icing on the cake is the development of a bus tracking app that’ll let us track the bus and its timings in near future. So, if you are on a metro and looking for a bus connectivity to get home or any desired location, this app might just be your guide. Cool things are happening in the city, don’t you agree?